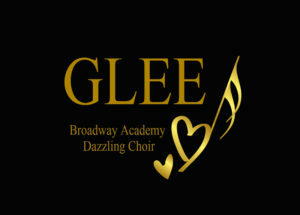 Superb GLEE classes at Broadway academy are opening doors to all of you who share passion for dazzling musical numbers. 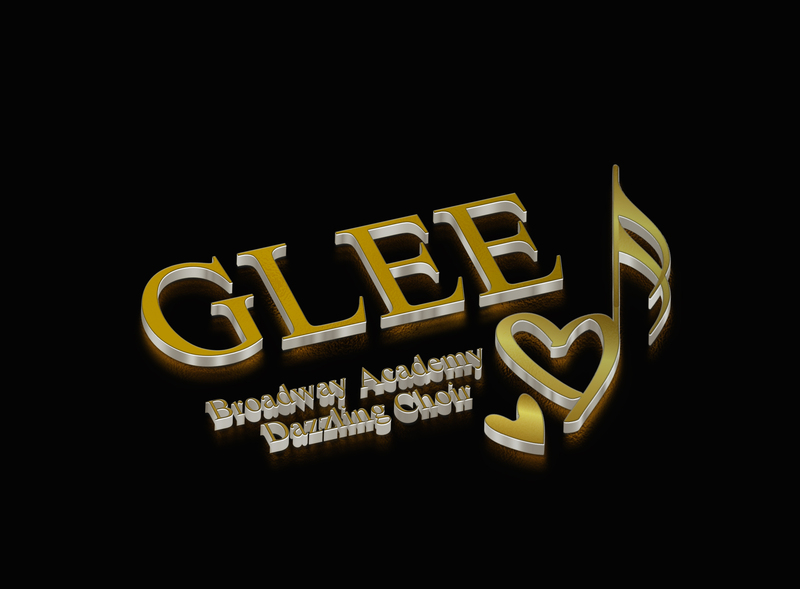 DO YOU LIKE to sing pop and musical songs? DO YOU LIKE to dance to the rhythm of famous pop and musical tunes? 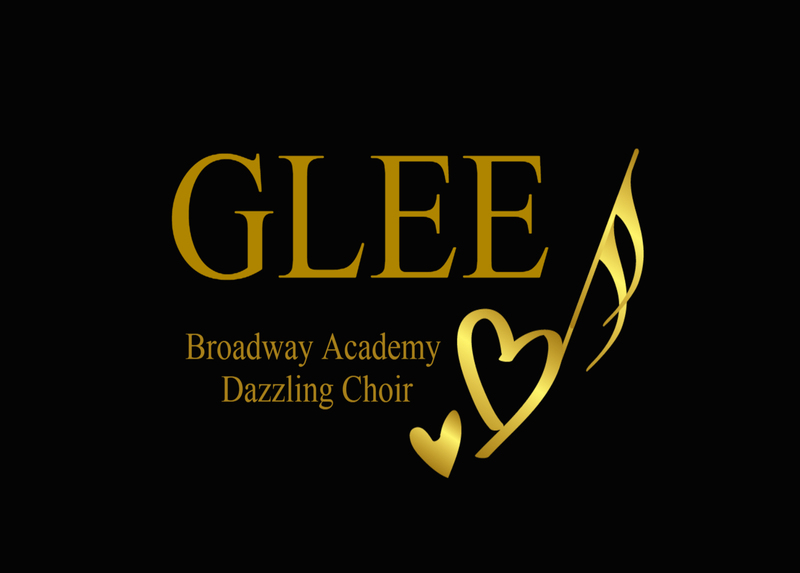 DO YOU LIKE to be part of a dazzling choir? ARE YOU 12-18 years old? 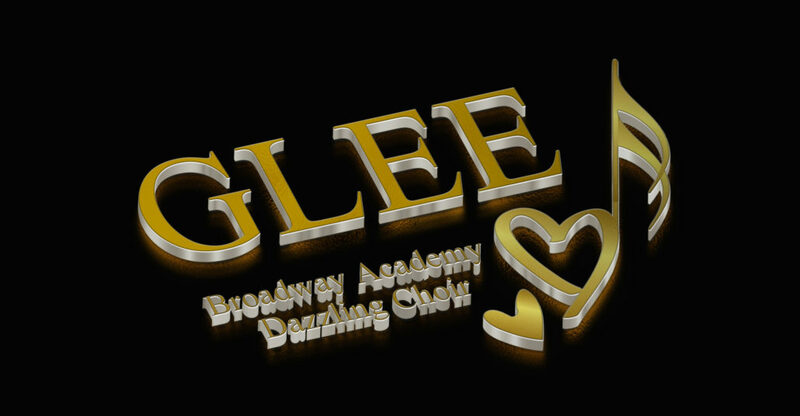 GLEE is the perfect choice for you!